Pheasants are quick birds that require agile, coordinated shooting. Sporting Clays and Trap shooting give our clients the opportunity to sharpen their skills or have a friendly shooting competition. We have a Dakota Trap clay thrower on hand. This equipment throws clays at various positions in order for hunters to practice diverse shooting scenarios. 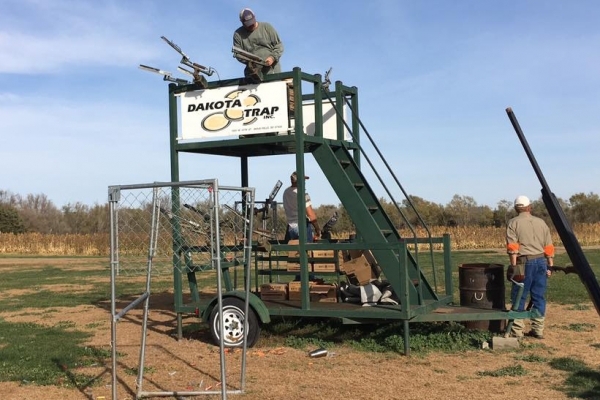 Our Dakota Trap range will help improve your aim and accuracy. 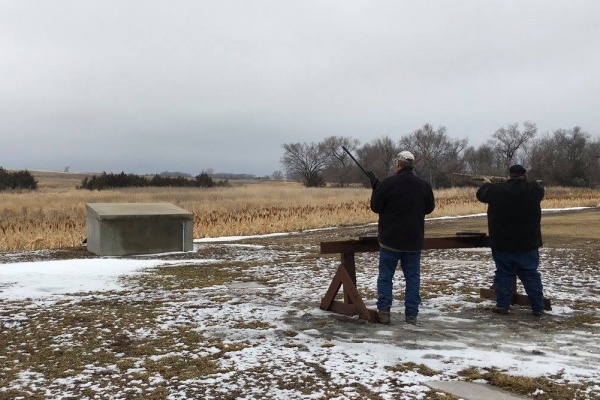 Wings of Thunder provides guests with trap shooting for target practice. Many groups have friendly competitions among themselves. Target practice also leads to accuracy and safety during the hunt.